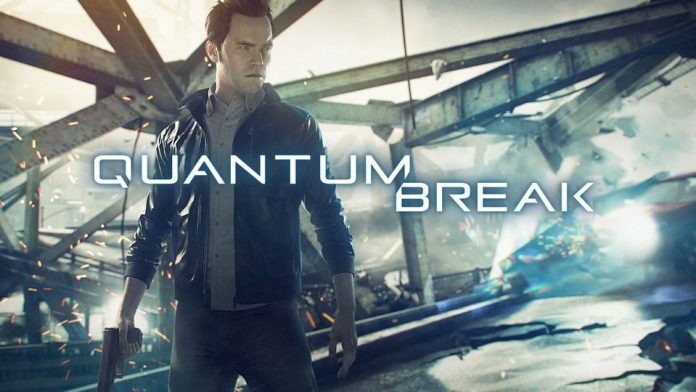 Xbox One title Quantum Break will be finally released on PC, and both versions will launch on April 5, developer Remedy Entertainment and publisher Microsoft have confirmed. When the recent press trip had happened, there was no explanation that was given by Remedy for the port. It is still unclear whether the game was developed in-house at the Finnish studio, or if another developer was involved. The PC edition of Quantum Break is the latest addition to the whole push that has been done by the Redmond giant to expand its games across console and PC. Other games that are being developed for both platforms include Gears of War 4 and Scalebound. Microsoft has also released the minimum specs that will be needed to run the game properly. You can check if your system is compatible via the image below. However, at present, there is no information on performance and how it compares to the Xbox One version. The Quantum Break website explains that people who pre-order the digital version of Quantum Break for Xbox One will get a free copy of the Windows 10 edition as well. This offer expires on April 4th. The game supports saving across Xbox One and PC, but there is no cross-platform play. According to the studio, it is also making the PC version in-house. For those who are pre-ordering the game, there is a chance for them to get their hands on Alan Wake’s American Nightmare, a standalone expansion that was released for the Xbox 360 two years after the original game. The announcement also says that the Xbox One version will include a full game download of Remedy’s last game, Alan Wake, along with its two DLC add-ons, The Signal and The Writer. All in all the game does look promising.